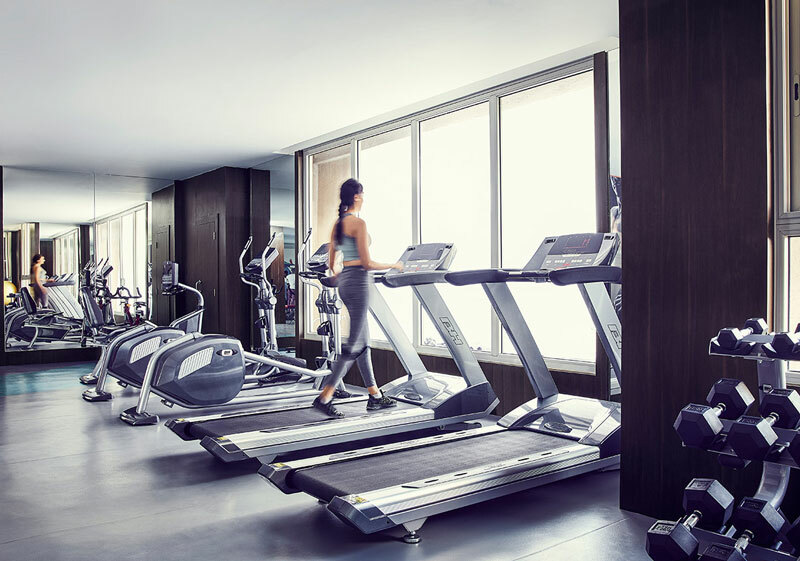 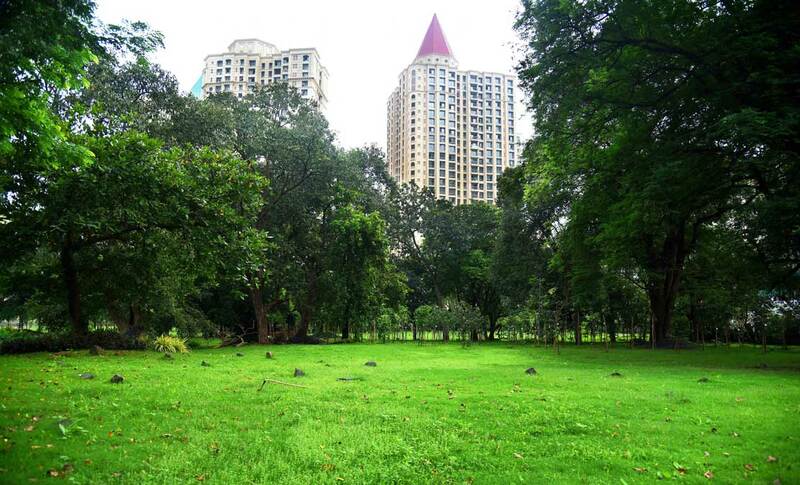 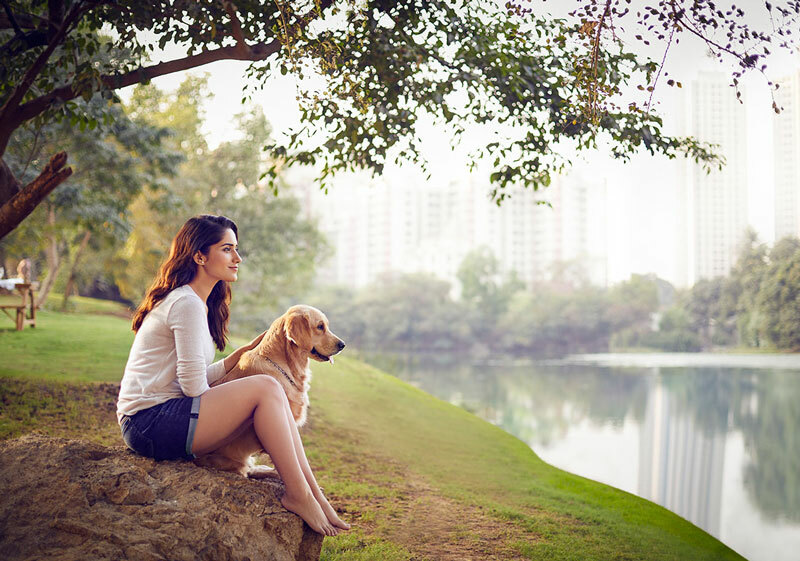 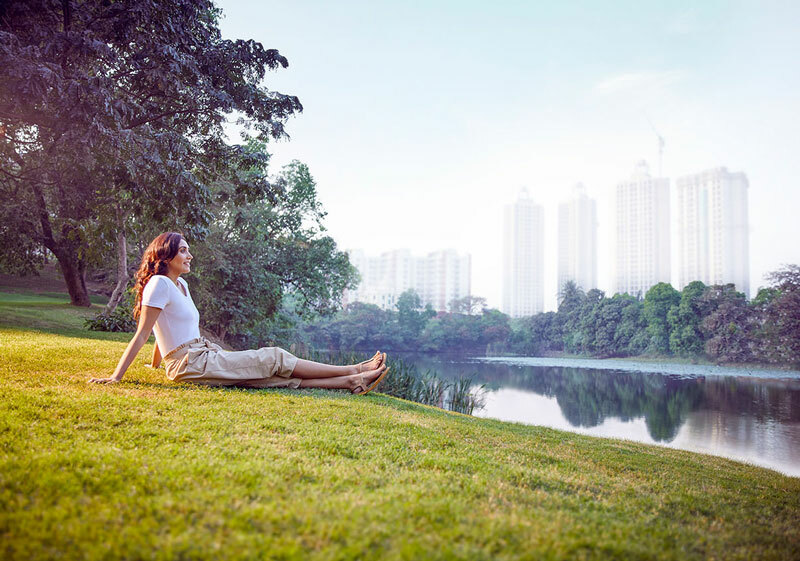 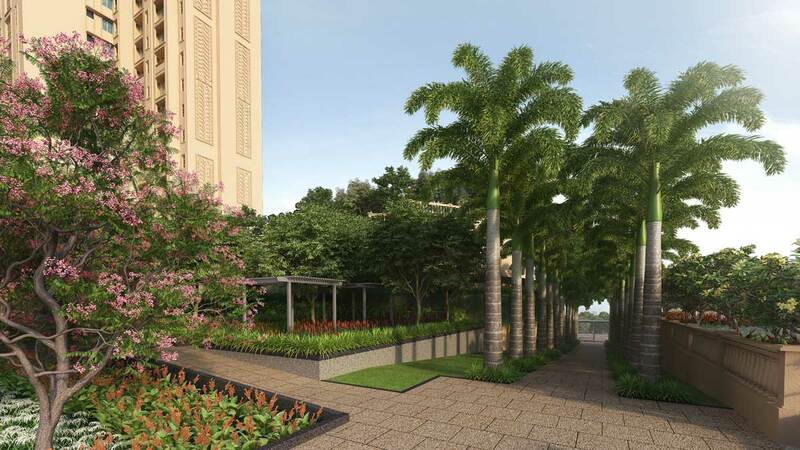 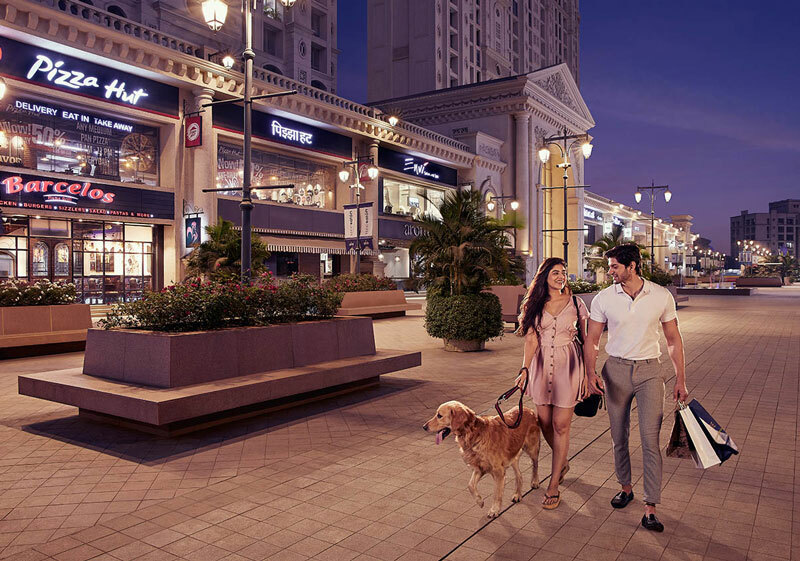 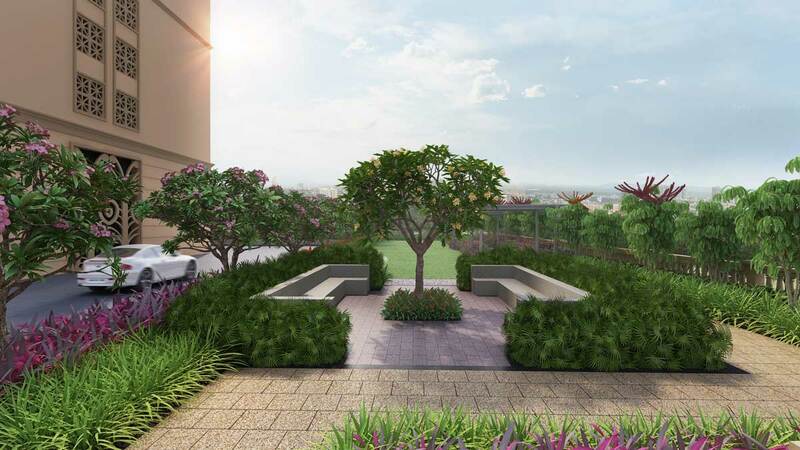 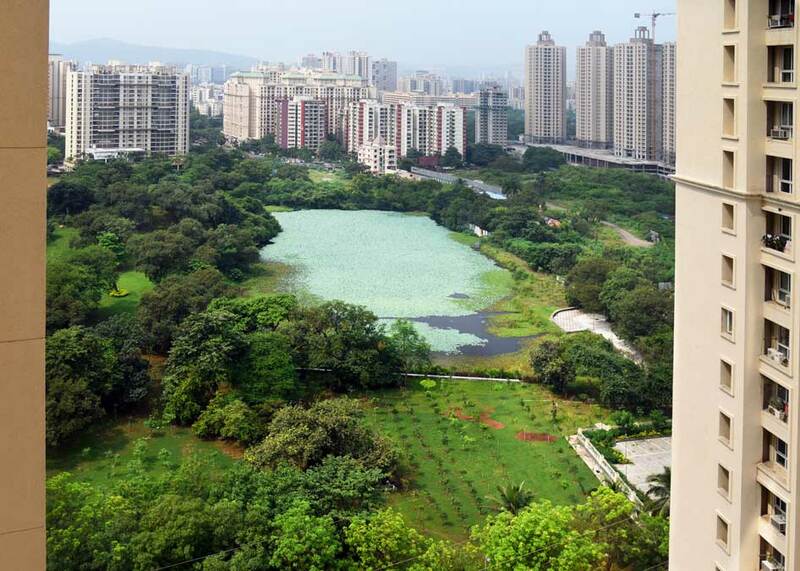 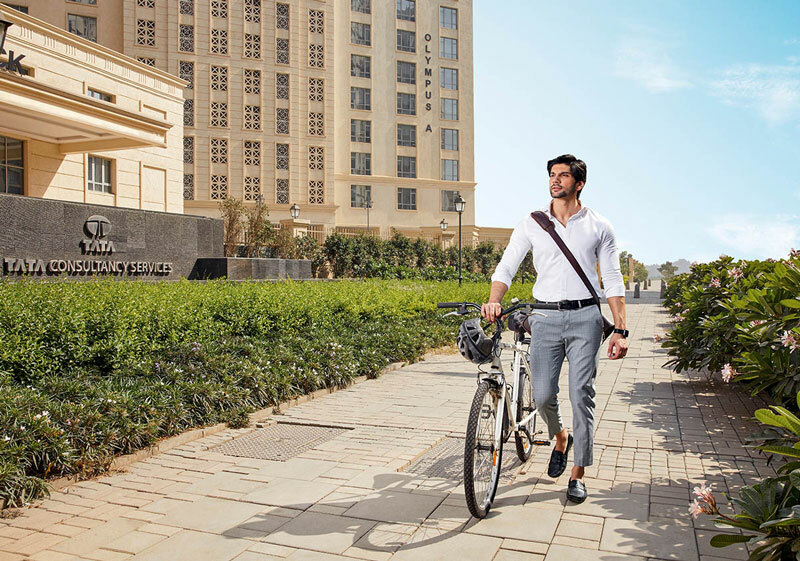 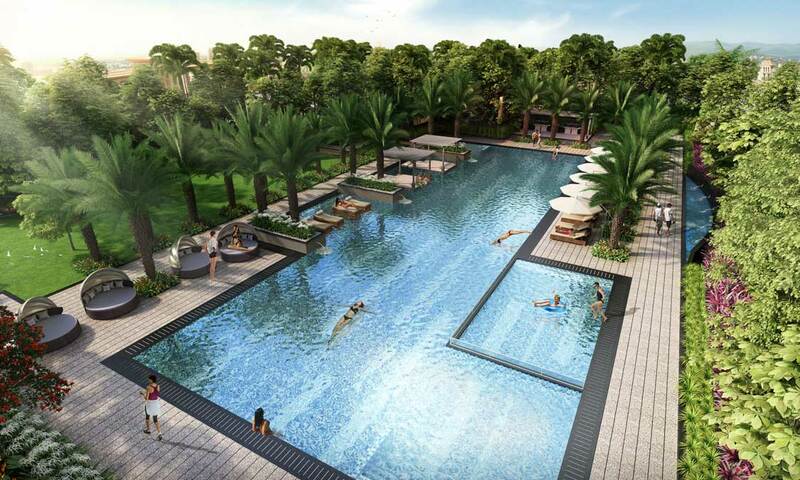 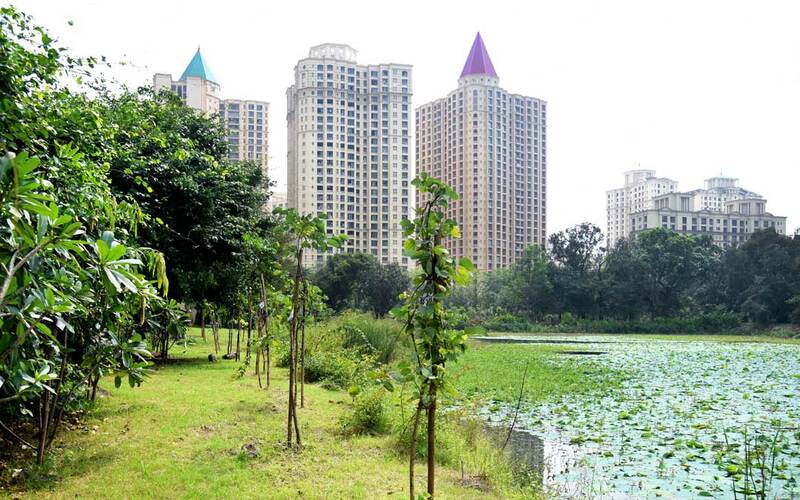 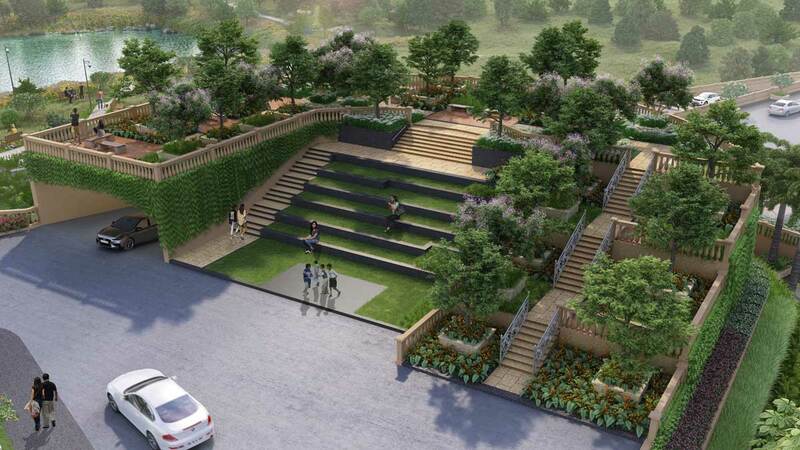 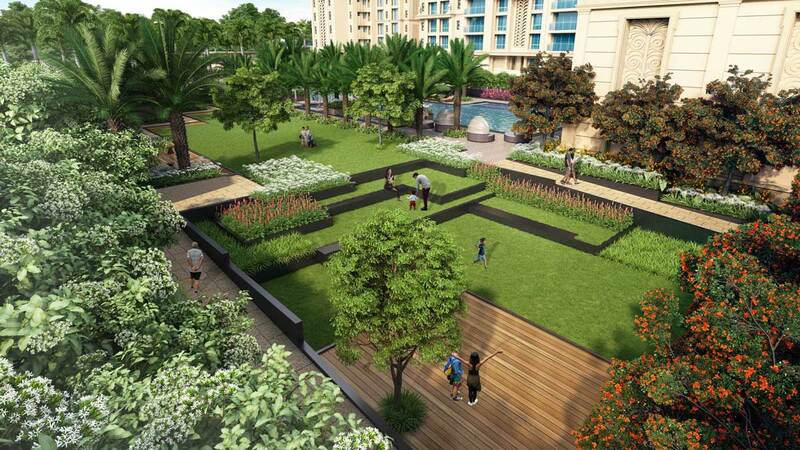 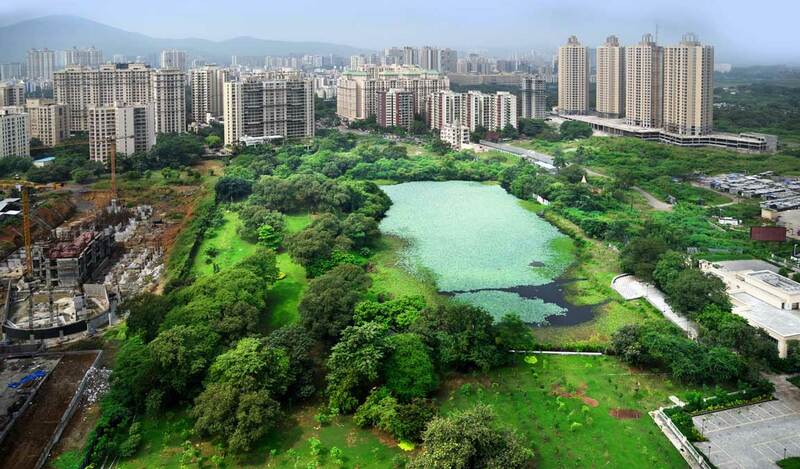 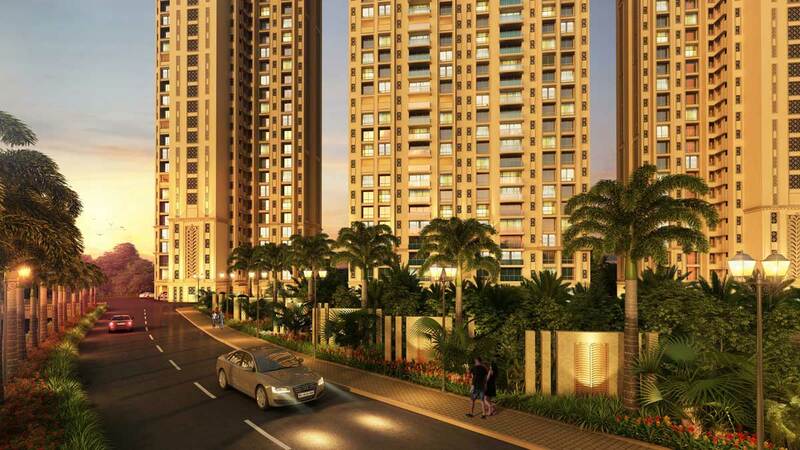 Hiranandani Estate, Thane is inviting you to the mind-filling haven of a lakeside treasury. 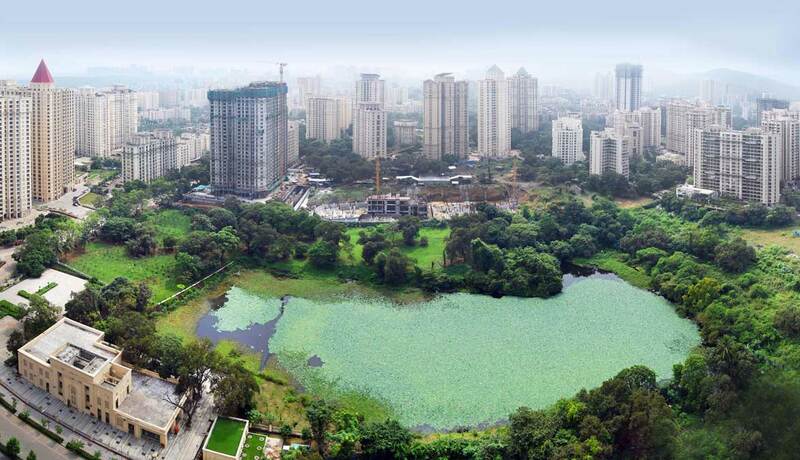 A life encrusted with the crux of luxury, the riches of which are imbibed by the lake, delegated only to the luxury-lords and the creditable upholders of the order of, ‘Tranquil Supremacy.’ In the thick of the inner-city flurry, the pastures of greens and fogs of mists are reverberating for you to come and unfold. 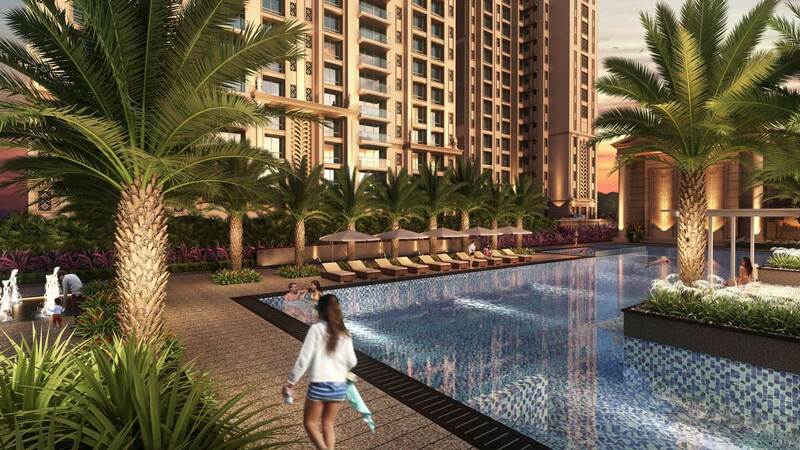 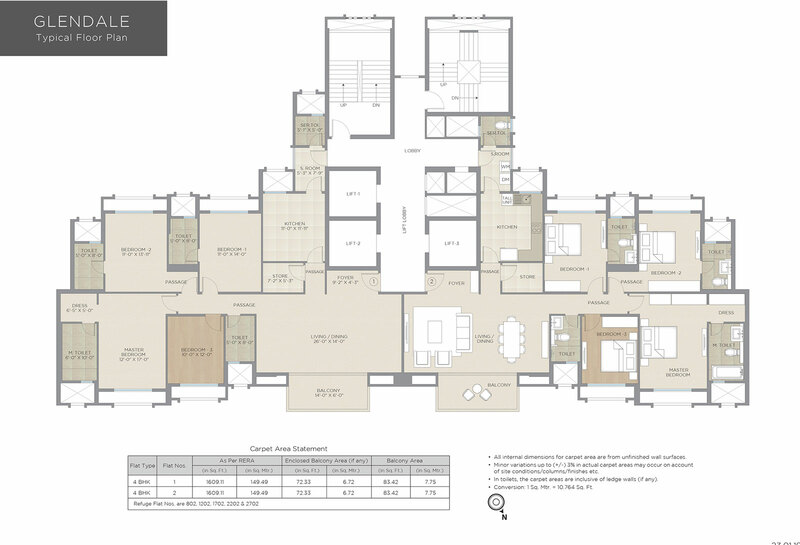 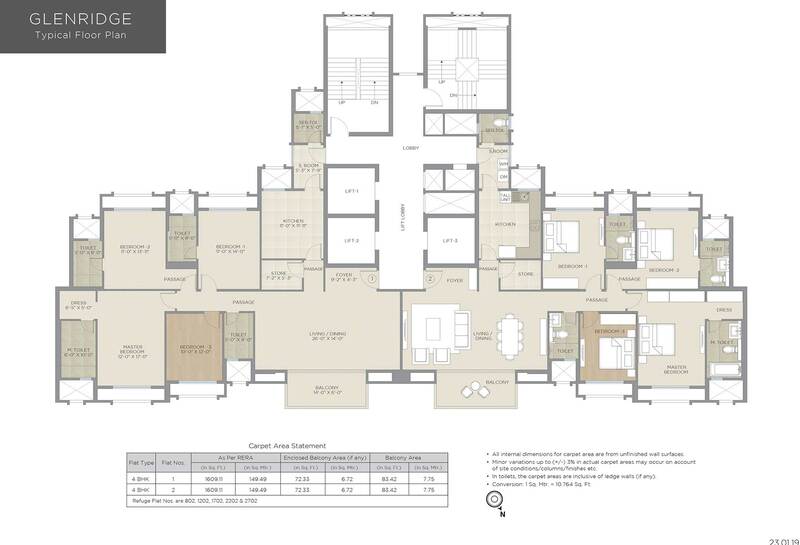 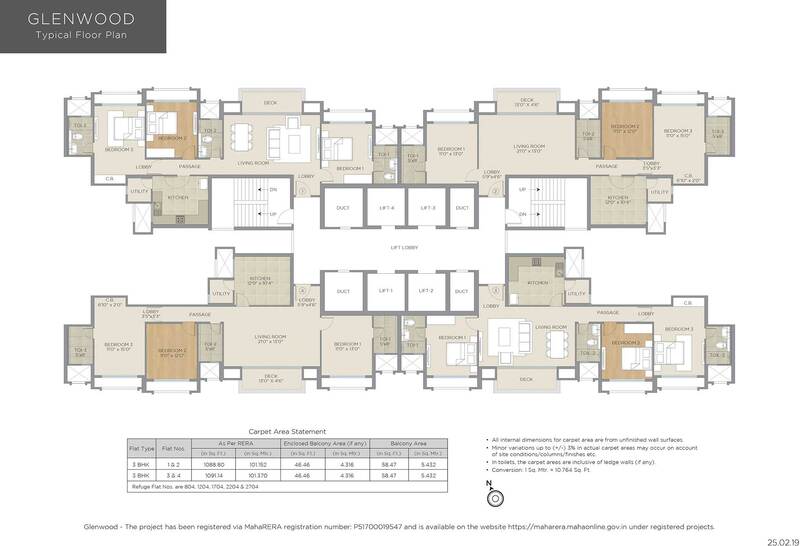 3 & 4 BHK luxury carriages accessorized with blue spaces, water views and lake airs custom-made to outlive the average.